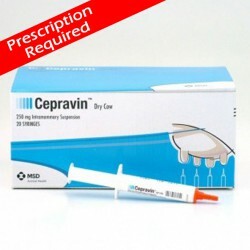 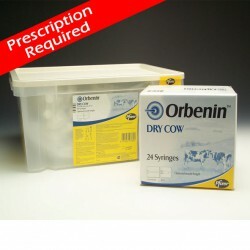 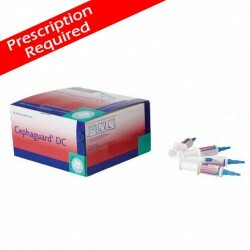 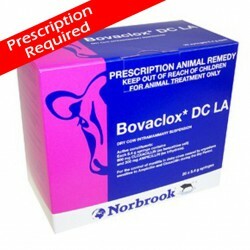 Bovaclox DC Xtra is a broad spectrum dry cow tube containing Cloxacillin and Ampicillin. 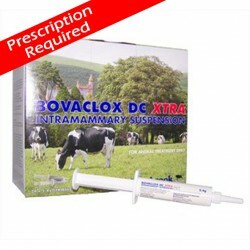 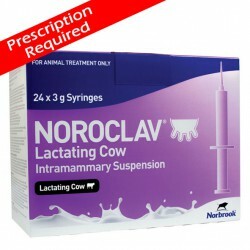 Bovaclox DC Xtra is formulated for use in the dairy cow at the point of drying off, that is, immediately after the last milking of the lactation. 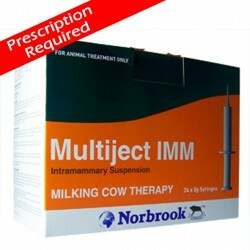 Treats subclinical mastitis at drying off and prevents new bacterial infections of the udder during the dry period in the dairy cow caused by Streptococcus uberis ect.